The Grand-Echézeaux wines produced by Domaine de la Romanée Conti are characterised by their lively, steady, bright colour. 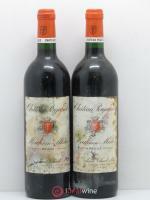 A grand cru located alongside Echézeaux, it is even more complex and suited to aging than its younger brother. 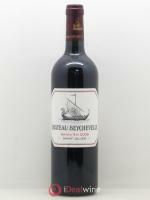 It has a very aromatic nose of red and black berries mixed with notes of oak and spices. With their excellent concentration, great power and fully body, these racy, complex wines represent some of the best the appellation has to offer. 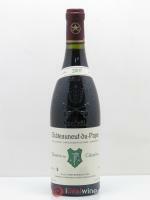 But it would be advisable to wait between 15 and 30 years to allow it to present its full aromatic complexity.